Available to you is Sky Zone's new MEMBERSHIP program! With two options available, these brand new Sky Zone Memberships are catered to exactly what you are looking for! For just $24.99 per month, you can jump every day for 120 minutes! In addition, this membership includes discounts for other programs, concessions savings, and $50.00 off your next birthday party! For just $19.99 per month, you can jump every day for 60 minutes! In addition, this membership includes concessions savings and $25 off your next birthday party! Jump as long as you want on Wednesdays from 4:00pm - 8:00pm. That's Unlimited Jumping for $15.00 per Jumper! Take advantage of our 2 for $10 deal every Thursday. 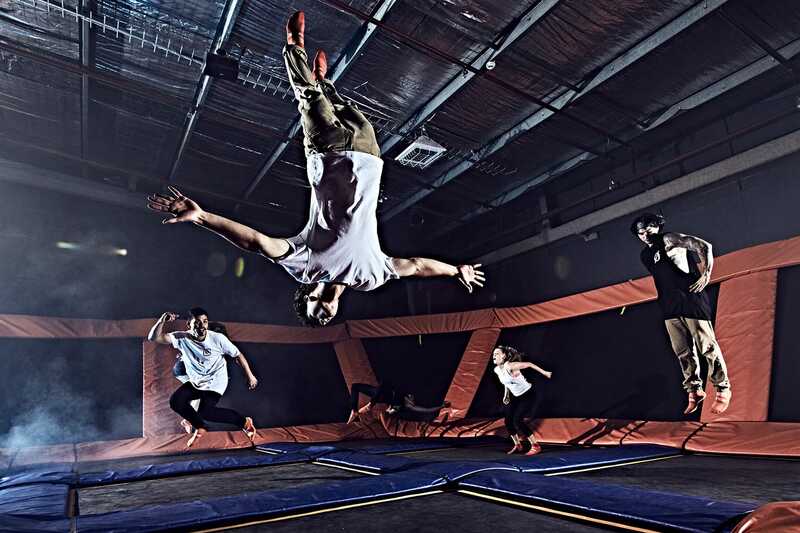 2 hours of Open Jump for only $10 per Jumper.